Our faith is based on real events and real times. But can the real stories of our spiritual predecessors still impact us today? 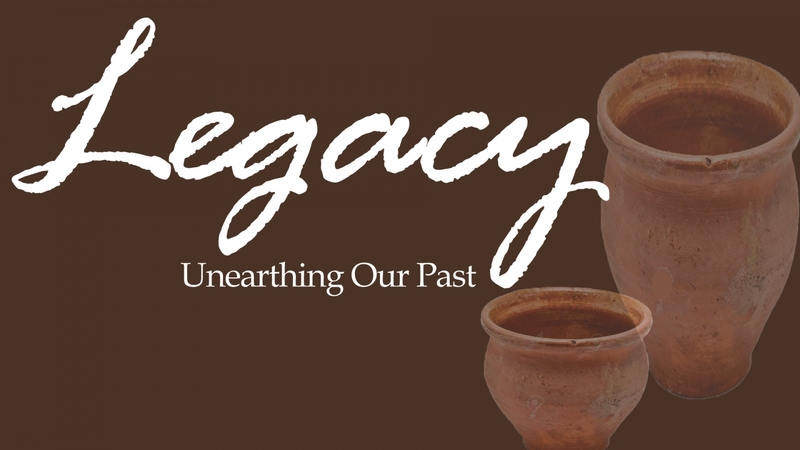 Check out the series, Legacy: Unearthing our Past, as we focus on Moses. Don’t miss out as we look at a historical timeline of the Old Testament along with very practical insights that transcend time.